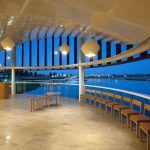 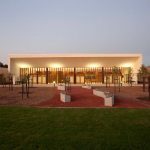 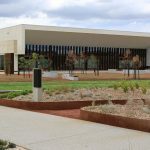 Bunurong Memorial Park offers sensory-rich reflection spaces to remember a loved one, as well as the full range of cemetery services including chapels, function rooms with catering, an on-site café, florist and crematoria. 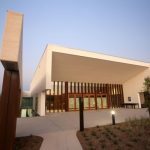 They have dedicated areas for specific religions and cultural groups, including an Islamic graves area, Croatian graves site and provision for other denominations. 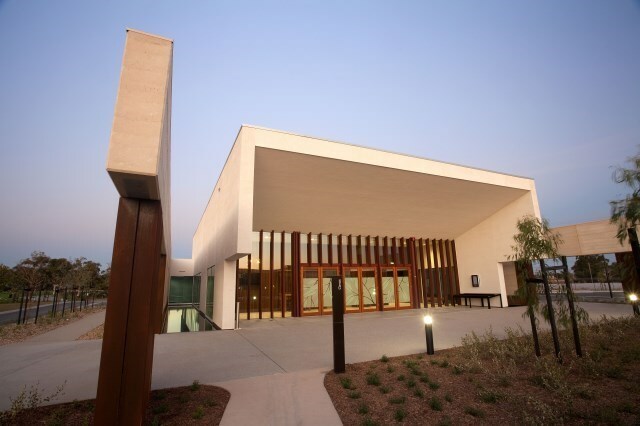 Greek Orthodox graves are available near the on-site Greek Orthodox Church, The Resurrection of Saint Lazarus. 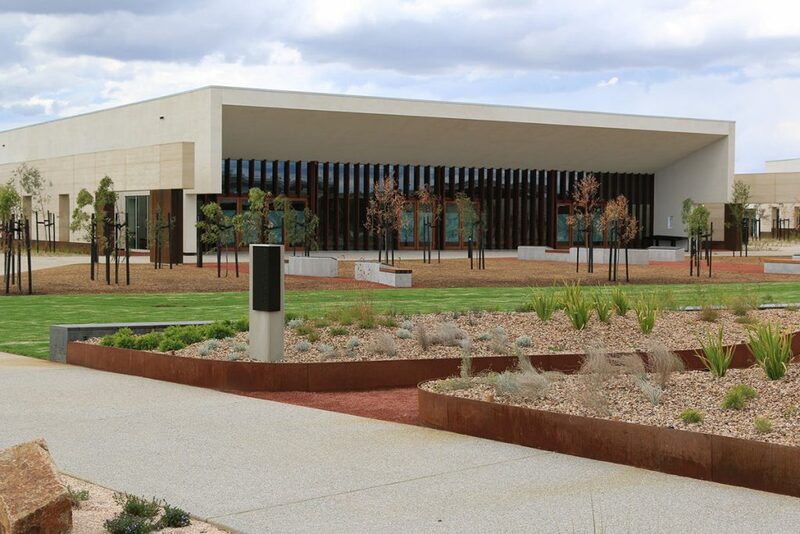 Russell Brothers Funeral Directors have a strong relationship with Bunurong Memorial Park. 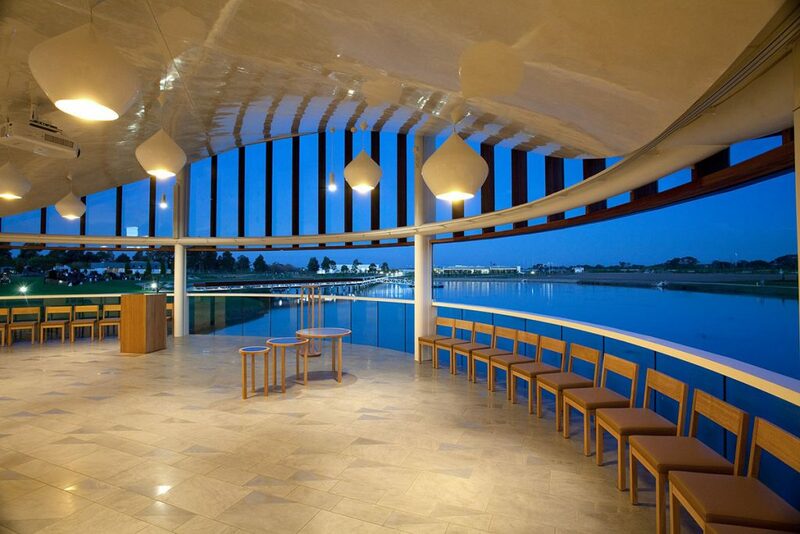 In fact, we were the first Melbourne funeral home to conduct a service in both the Cirrus Reflection Space and The Sanctuary. 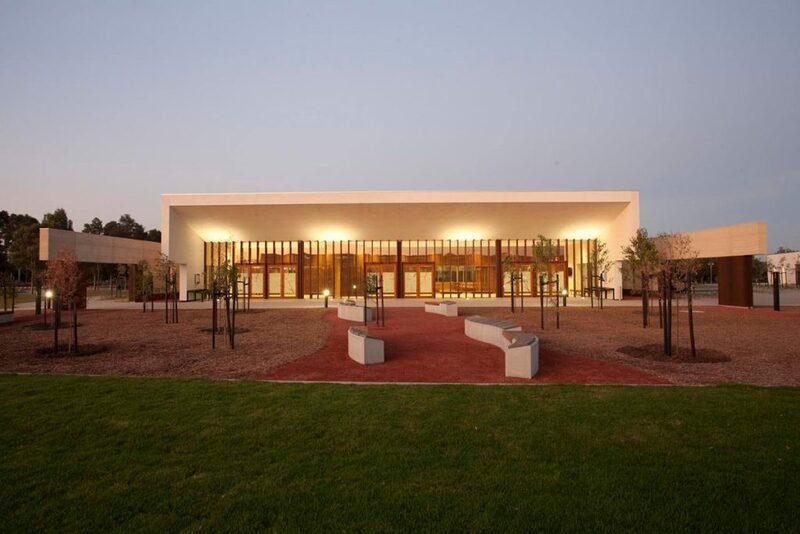 Bunurong Memorial Park is located at 790 Frankston-Dandenong Road, Dandenong South, Victoria.